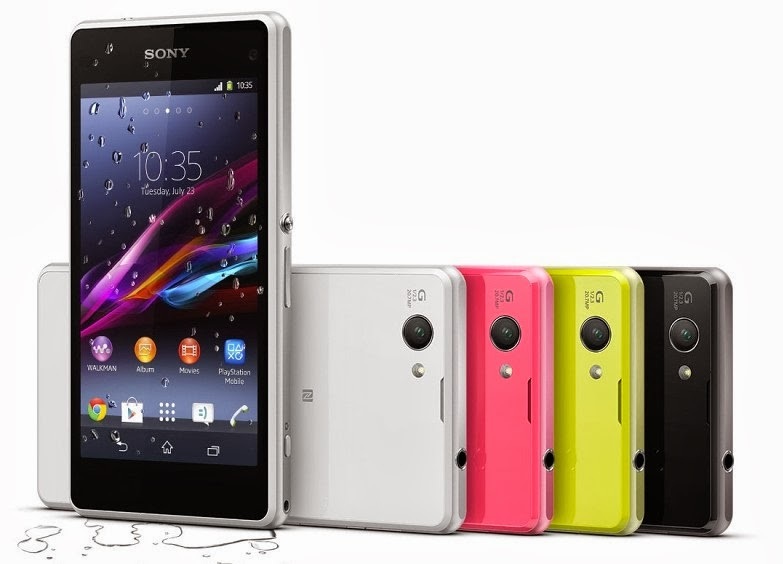 Sony has announced the Xperia Z1 Compact at CES 2014. Unlike most mini flagship variants, it features a specs sheet that doesn't compromise, and has almost identical hardware to the Xperia Z1 flagship. After looking at the specs we can clearly see that Xperia Z1 Compact is a dream phone for the customers who believe 5 inch phones are too big. in fact, its Xperia Z1 with a better battery life(due to its 720p display).The Sony Xperia Z1 Compact is expected to hit markets next month. Its pricing wasn't specified, but its believed to be in between Xperia Z1 and its predecessor Xperia Z.